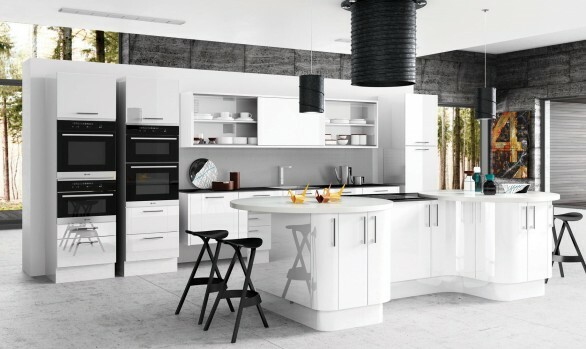 Introducing the Schüller range of kitchens. 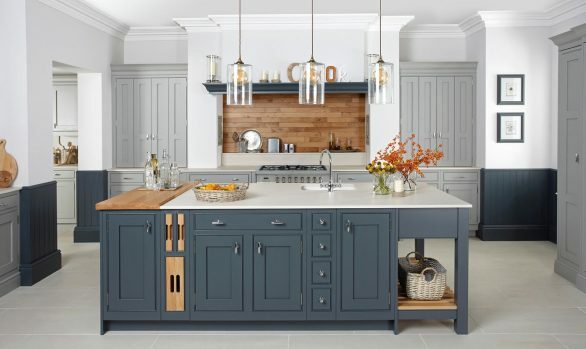 Take a look at our range of quality kitchen styles. To achieve FIRA Gold Installation Certification we have been through a rigorous annual audit by FIRA, the leading independent furniture technology centre. 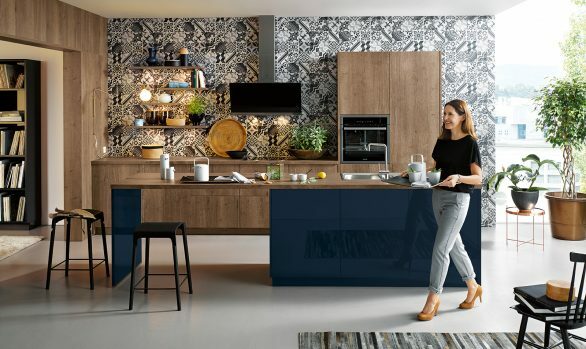 MasterPartners are selected as leading kitchen specialists, who provide the very best selection of Neff appliances to view and the best advice and service. 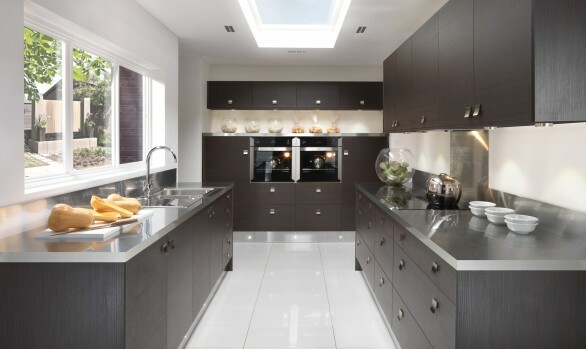 Kbsa approved members are dedicated to upholding the Association's high standards of design, supply, installation and customer service throughout the KBB industry.  Regal Kitchens is a Which? Trusted Trader! View the Which? Trusted Trader Code of Conduct. We would really appreciate any feedback you have on the service we provided. To submit a review please visit our company profile at www.trustedtraders.which.co.uk. Thank you Nikki for making me feel welcome on my first visit to your showroom. Thank you very much for giving me my dream Kitchen. I still can't believe its mine. Your boys were so kind and made the whole experience an adventure. Thank you for all your help with my lovely kitchen, and your excellent fitters. A big thank you for my stunning kitchen from the quote to installation, I had total peace of mind. 1st class service. The thing I liked about Regal Kitchens is that they designed the kitchen I wanted not what they wanted to sell me. It is so refreshing to give positive feedback about a company. We would have no hesitations in recommending Regal Kitchens. Thank you for having a great installation team who made the whole process of stripping out an old kitchen and fitting a new kitchen, lights, tiles and appliances fun and stress free and at the same time being very professional. Thank you for our lovely Kitchen, great job.